In addition to Sunday Morning Worship Services we have a handful of opportunities that will allow you to go deeper in your relationship with Christ. While church is a great place to enjoy amazing worship and hear an engaging sermon, it is difficult to connect with each other on a deeper level. 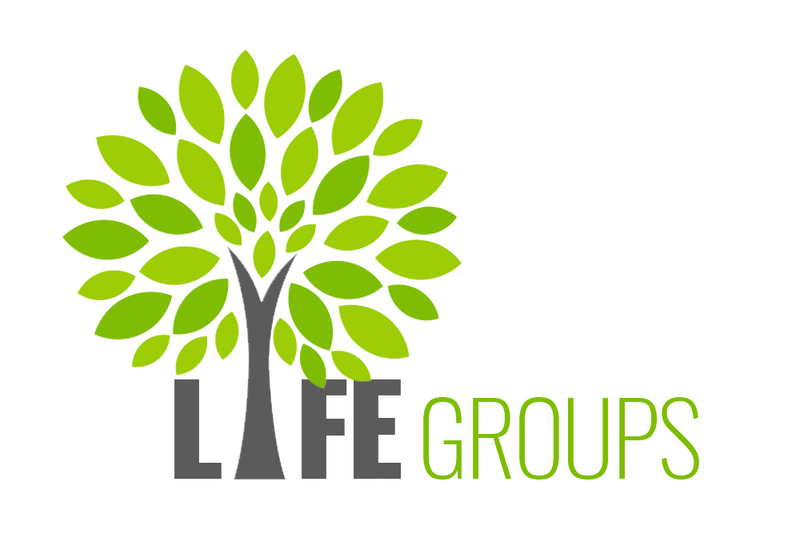 A Life Group offers a place to connect and do life with others also on the journey. 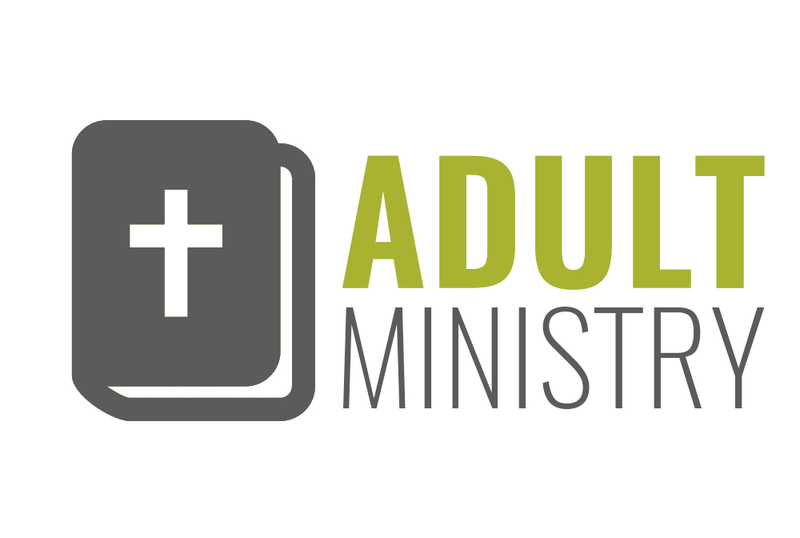 We have a large array of classes available on Sunday Mornings in addition to our sermons for adults to go deeper in Christ. 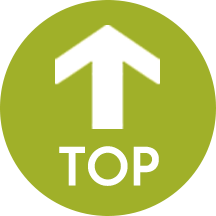 Classes have open enrollment so you are able to join at any time! 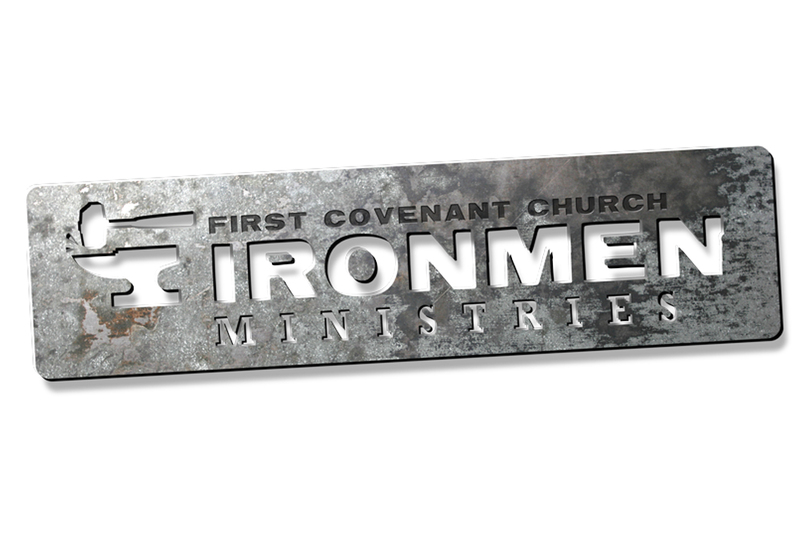 From cookouts, service projects, monthly breakfasts, Bible Studies, bike trips, canoe trips, and relationship-building excursions IRONMEN know what it’s all about. It’s all about following Jesus. 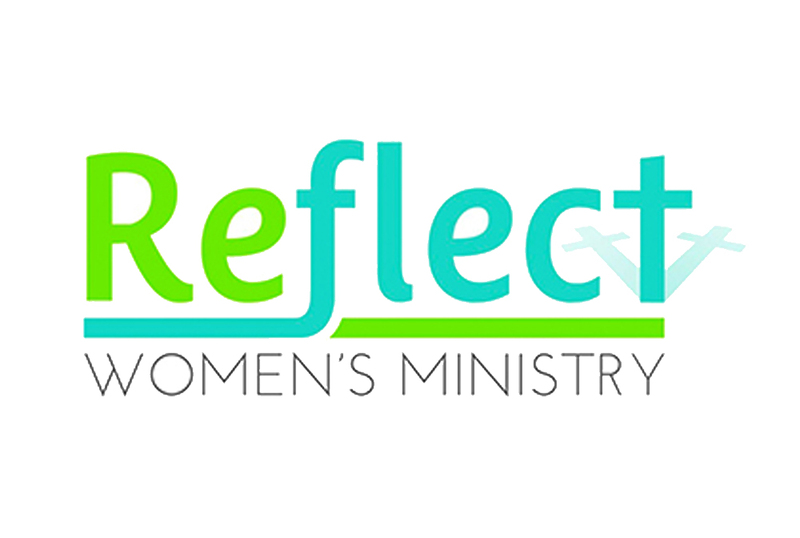 Reflect Women's Ministry exists to glorify God by providing opportunities for women to know God personally, to be discipled for spiritual growth, developed for leadership, and equipped to share God's love. Women of all ages and stages are welcome and invited!